Our website contains a variety of items dating back to 2001. You can use this archive to explore by year, campaign theme, specific campaign, and category. 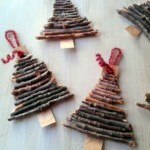 Our Christmas Newsletter is here! We’re relaunching our newsletter. 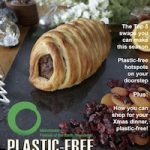 Read all about having a plastic free Christmas including a Greater Manchester plastic-free map. Read the newsletter here. Over the last three decades, reports by the Intergovernmental Panel on Climate Change have made it increasingly clear that wide-scale societal and political changes are required to ensure a sustainable, resilient future. Manchester City Council are leading a consultation on a 5km, £13.4 million proposed cycling and walking route from Chorlton to Manchester. You can show your support with this simple email action, created by Love Your Bike. The Fund now stands at £3,800 for up to 10 projects. Apply now if you have a environmental, cooperative or community project within the Stockport Metropolitan Borough Council boundary. Christmas will be here before we know it, with some people way ahead of the game when it comes to organising parties and shopping for gifts. 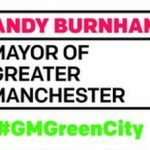 Manchester has at times the dirtiest, most polluted air in Western Europe and people living in the city could have their lives shortened because of it. 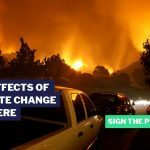 What is the IPCC – and why is there so much fuss about this new UN report on the effects of global warming? 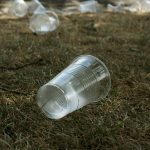 Sign our petition for a future free of single-use plastics in Greater Manchester! 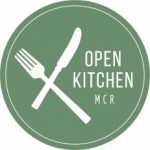 The team that brought you Manchester’s first waste food pay-as-you-feel restaurant (Real Junk Food Manchester), is now working to open our city’s first waste food catering social enterprise, and we’re calling it… Open Kitchen MCR. 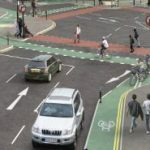 Would you like to join us (and several thousands of other people around the world) and re-imagine a City Centre car-parking space on Friday 21st September? 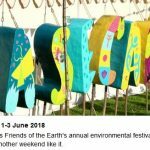 Manchester Friends of the Earth have signed up with the Recycling for Good Causes scheme to collect unwanted items and recycle them to raise money for Friends of the Earth. 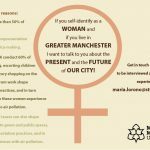 Interviews with women for PhD project on air pollution – can you help? 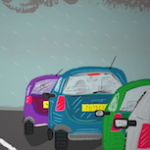 See our new animation. 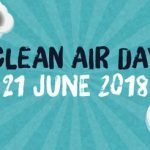 Why healthy air matters and what you can do about it. Environmental principles and governance consultation Friends of the Earth are asking local groups and individuals to respond to the Government’s consultation on Environmental Principles and Governance. Responses must be in by the 2nd August. Come get clued up on taking action for a positive environment, listen to thought-provoking speakers, meet and swap stories with inspiring fellow campaigners and recharge in the beautiful countryside. We live in a world facing many destructive and entwined crises – including growing inequality, climate change, poverty, pollution and human rights violations. Our current economic system is perpetuating and exacerbating these crises.